HCM City (VNA) – The Mekong Delta province of Ben Tre is inviting investment in 63 priority projects in 2017-2020, said Truong Duy Hai, Vice Chairman of the provincial People’s Committee at a press conference in Ho Chi Minh City on July 7. The official said the projects are in the fields of construction of infrastructure for industrial zones, tourism, markets, shopping centres, urban and residential areas, agriculture and rural development, along with renewable energy, education, water supply system and solid waste treatment. Ben Tre will organise an investment promotion conference and launch a start-up community on July 19-20 to introduce the province’s strengths and investment policies. Through the event, the province hopes to attract investment in its strong fields such as ecological and resort tourism, processing industry, hi-tech agriculture as well as promote start-up movement and business development. 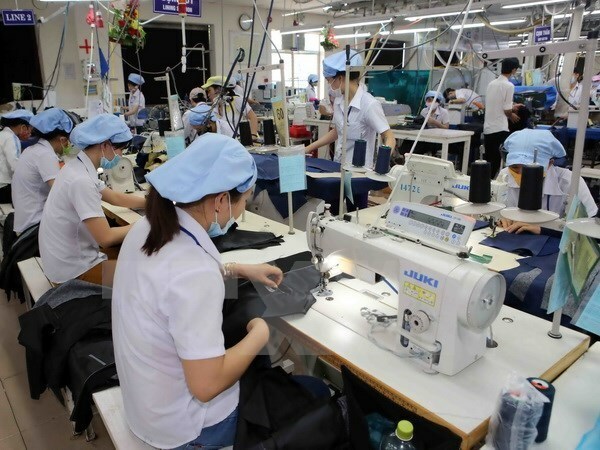 Nguyen Minh Canh, Director of the province’s Department of Planning and Investment said Ben Tre plans to grant investment certificates for 37 projects with total investment worth over 30 trillion VND (1.32 billion USD). Ben Tre currently has two industrial zones of Giao Long and An Hiep, covering 240ha, which have been fully occupied. The province is home to 54 valid foreign-invested projects with registered capital worth more than 823 million USD and 137 domestic ones worth nearly 13.7 trillion VND (602.4 million USD).